Book now. 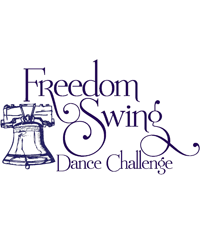 Mention Freedom Swing. Conveniently located near both Wilmington and Philadelphia, the Crowne Plaza Wilmington North hotel is an ideal location for business and leisure travelers alike. As one of the top hotels in Wilmington DE, we provide over 190 comfortable guest rooms and suites, complimentary Internet access, a sparkling outdoor pool, and access to our health and fitness center. Our hotel's central location makes the area's top local attractions easily accessible. 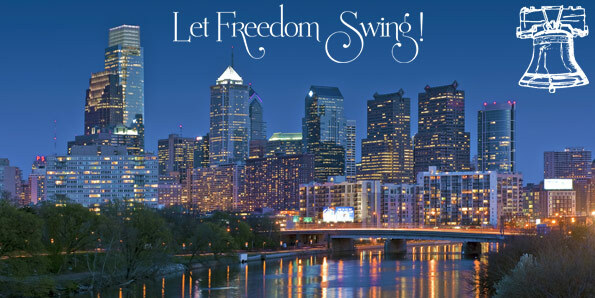 We are conveniently located close to Philadelphia International Airport and are proud to offer complimentary shuttle service within 5 miles of the hotel. Hockey fans love our close proximity to IceWorks Skating Complex, home to many group skating tournaments and special events. For more on things to do in the area, visit our Area Guide page.